When you think of European cars, the first brands that come to mind are Porsche, BMW, Mercedes-Benz, Ferrari, Lamborghini,etc. In real life though, and as opposed to drivers in the US, the majority of Europeans have been driving diesel cars for the past 15 years. Oh and station wagons, lots of station wagons! Now, although I have always been a petrolhead, I unfortunately was not an exception on the above mentioned fact. 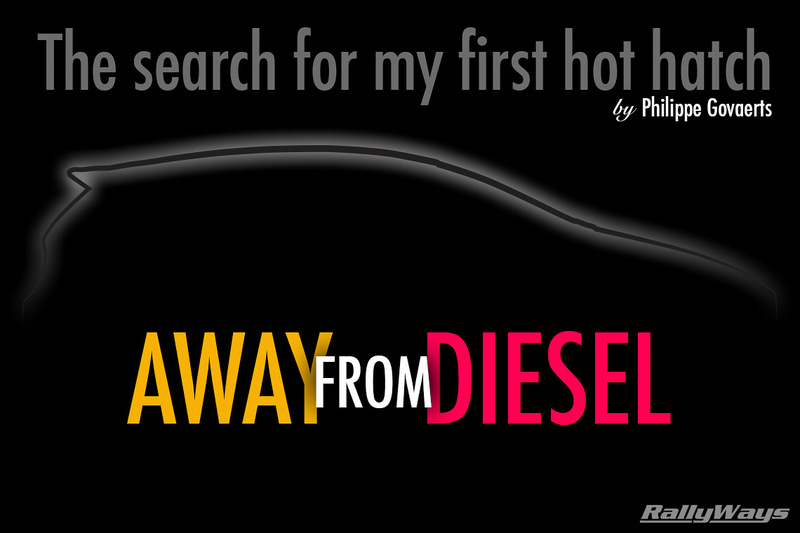 I’ve been driving diesel cars since I was 19. Up until last year, the market share on diesel cars in my country [Belgium] was a lot bigger than petrol cars. (*Gasoline cars for us yanks – Editor’s note). Due to changes in laws and taxation on diesel cars here recently (emissions and global warming), that will now finally change. After driving a BMW E90 318D for 5 years, and several other diesels before that, I decided it was finally time for something sportier — Something that would fit my personality better. I didn’t actually need a big trunk, as my wife is always the one doing groceries. However, being able to take something with me from time to time would come in handy. 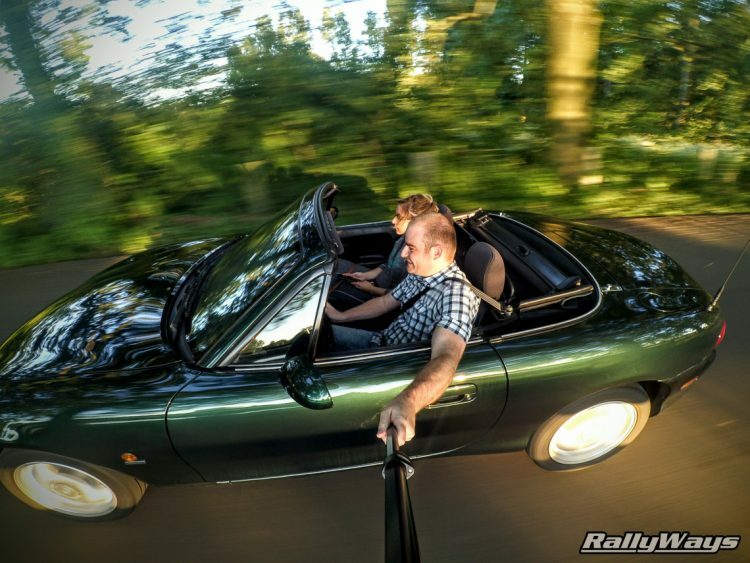 Good times in my Mazda MX-5 NB. Taking into account that we already own my wife’s daily car and also a Mazda MX-5 NB that serves as a weekend/hobby car, it couldn’t be anything super expensive. Taxes on cars with 2.0L engine displacements or higher combined with 200HP or more are getting expensive here — And again, we own 2 cars already. So, to sum it all up, it had to be something small and sporty, fun to drive and with an engine displacement smaller than 2.0L. It also needed to be a car with a comfortable seating position, as it would become my daily driver and I’m still doing 10k miles a year. And that’s where the search started. After countless hours of browsing the web looking for reviews (Thank you Chris Harris, Henry Catchpole and many others), I finally came up with a shortlist of 3 cars that I eventually test drove and reviewed from my own perspective.